“All the way”, is a guided walking/hiking pilgrimage across Northern Spain which covers every step of this ancient path known as the Camino de Santiago. This unique journey starts at the foothills of France and leads you to the steps of the cathedral in Santiago de Compostela. 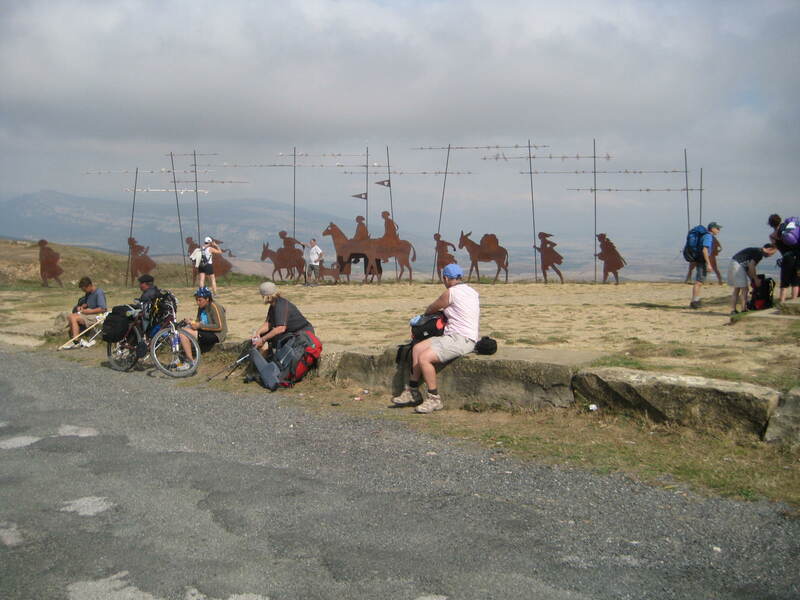 Our support vehicle and the length of this tour allow us the opportunity to visit and study many of the historically rich sites that the Camino has to offer. You may also opt to walk to Finisterre. Ask us about the optional cost for the extra two days. Contact us for the complete itinerary.